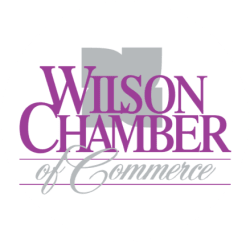 Great Gardens Nursery and Landscape | Landscape Design and Installation | Nursery/Trees, Shrubs, Flowering Plants - PublicLayout - Wilson Chamber of Commerce, NC ? 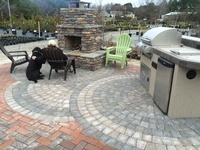 We are a licensed and certified landscaper and nursery. We have everything you need to create the garden of your dreams! Turn your yard into an oasis with our professional landscaping service. We install brickwork for a beautiful walkway or patio as well as water features to turn your home into a tranquil getaway! Stop in today to visit our nursery! Custom Designs are by appointment only.